Letting go of your children can be one of the hardest things you do. Learning to let them fly, and go away to college can give mixed feelings. Your babies are growing up so fast. They eventually start dating, go off to college, get married, then have babies of their own. As they meet new friends, they also discover more of who they are especially at college, where they really start to become adults. It is a time of more maturity, questions about life, and advancing your career goals. There are so many things to do as parents, to help in the letting go process. They are now in the “real world.” Your mind may be racing with negative thoughts about what is happening to your babies at college. Empty next can cause a lot of feelings. So, how do you make the most out of letting go? You may wonder if all the lessons you taught your children really stuck in their minds. Will they be able to think their problems through, when in a tempting situation? What will their new college friends be like? Will they be able to focus on their studies? These are all normal thoughts, as you are letting go of your baby at college. After spending about two decades with your baby, you have many memories, stories, quotes you have said, mementos, and other sentimental memorabilia from their life. Plan ahead for your baby now, before they grow up and go to college. 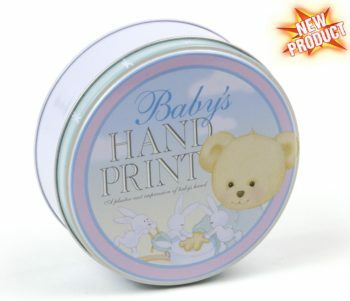 Save your baby’s most important items, showcasing their life and milestone moments, in a Baby Time Capsule. When your child goes off to college, give them their own Baby Time Capsule. Have a time capsule opening ceremony with the family and friends around. 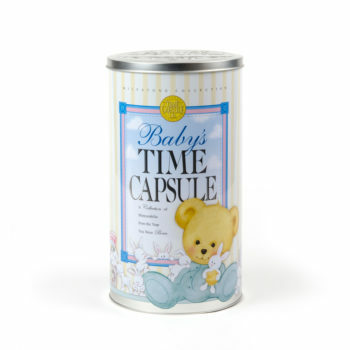 Reminisce together, as you now grown baby opens his or her own Baby Time Capsule. 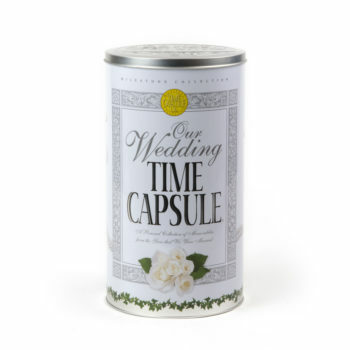 Check out this helpful list of ideas, to learn what to put in the time capsule. You can even write a “Message to the Future” letter to your baby, making predictions about what he or life will be like when he grows up. What college do you predict he will go to? It will be interesting to see if your answers are right, by the time the Baby Time Capsule is opened. Save those fun and embarrassing photos of your baby growing up. What was their favorite outfit? What was the most popular toy when they were a baby? Also, don’t forget to add a newspaper from the day your baby was born. How fascinating would it be to read the top news headlines when your baby was born. 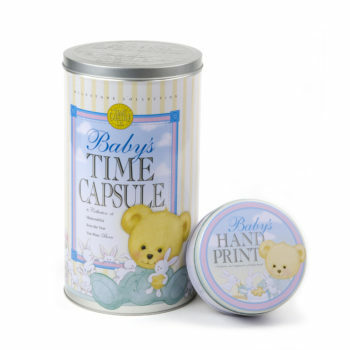 It is hard to remember what happened in our lives the first three years of our life, so make it easier by saving these special items and moments in a Baby Time Capsule. When you have the opening ceremony of the time capsule, it can make it easier for letting go of your baby, as they go off to college. It will be a moment in time to rewind the clock and review all the accomplishments your baby has made in life. It is also a moment for you as the parent to be proud of yourselves for raising a great child, to contribute to the world as they go off to college pursuing their dreams and using their gifts and talents for good. So, what are some of your suggestions for others when letting go of their baby? Comment below.